Signal does not send your phone number to anyone unless you send them a message. The Signal service does not have any knowledge of your contacts. Data is all owned by your phone. Registration notifications are never transmitted by anyone in any direction at all; these notifications are created by your phone. How does Signal know my contact is using Signal? 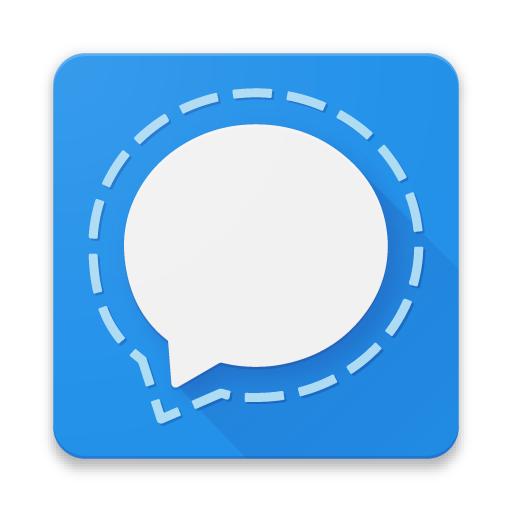 Signal periodically sends truncated cryptographically hashed phone numbers for contact discovery. Names are never transmitted, and the information is not stored on the servers. The server responds with the contacts that are Signal users and then immediately discards this information. Your phone now knows which of your contacts is a Signal user and notifies you if your contact just started using Signal. Why did someone see that I joined Signal? People who already know your number and already have you in their contacts see that they can contact you on Signal. Nothing is sent to them by your Signal app or the Signal service. They just see a number they know is registered. If someone knows how to send you an SMS, we want them to see that they can send you a Signal message instead. Why did I see that my contact joined Signal? You are notified when someone that is stored in your contact list is a new Signal user. If you can send an SMS to a contact, we want you to know you can send a Signal message instead. You can disable these alerts on your Android phone by going to Settings > Notifications > scroll to events and disable Contact joined Signal. How do I know a contact is using Signal? On iOS, Signal contacts who are stored in your phone's contact list will be shown as someone you can start a conversation with. On Android, when looking at your contact list within Signal, a blue letter in the outside column will indicate it is a Signal contact. If you have Signal set as your default SMS/MMS app, then you will also see non-Signal contacts listed. What is a safety number and why do I see that it changed?